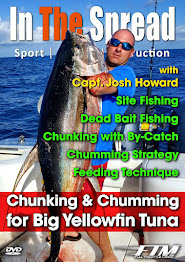 Full Throttle Media's production In the Spread is the #1 platform in the world for fishing knowledge. We have taken instructional videos and made them cool and entertaining. By working with individuals from the sport fishing community, like Roddy Hays and RJ Boyle, that are deeply knowledgable, passionate and super articulate, we are able to share actionable information in a fun and interesting manner. Visit In the Spread to learn from the best and take your fishing skills to the next level. 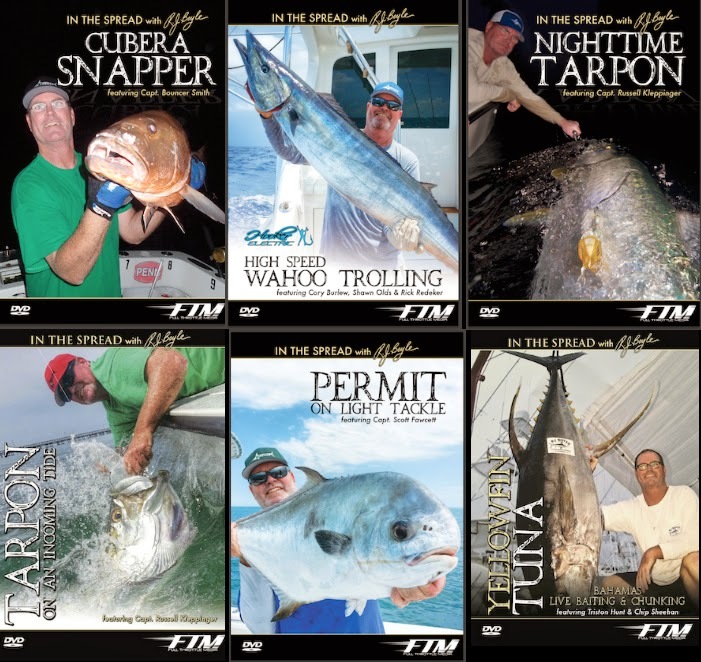 Learn all you need to know about swordfish, cubera snapper, wahoo, tarpon, permit, yellowfin tuna, bluefin tuna, bait rigging, strip bait rigging, ballyhoo rigging, dredge fishing and more. You can stream all the videos or purchase your DVD’s on the site. Visit http://inthespread.com to enjoy our videos.